RSE - Keep Up To Date with 12V Technology and Motorhome/Caravan Accessories. News - Keep Up To Date with 12V Technology and Motorhome Accessories. The change from SD to HD. Do you have an existing TV with no in-built Satellite Receiver? This is a quick fix for you! Our latest model Sound Bar is now available. Our brand new 12 Volt Smart TV is here. 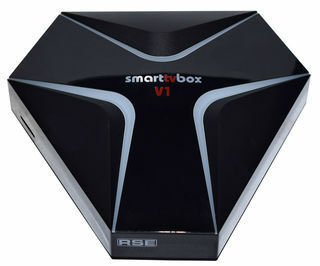 Our Smart TV Box has arrived! Our new & improved Puck Antenna has arrived. We are searching for a new Service Technician to join our team. Our brand new 12V Ice Maker has arrived! If you are heading to the Golf this weekend keep an eye out for the EZGO Golf Cart with our SamY & 32" TV on display. 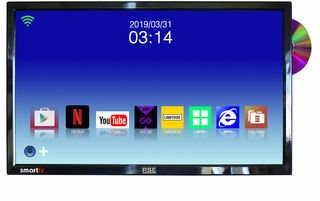 We are very excited to announce the arrival of our brand new T Series TV's in 19" and 24".